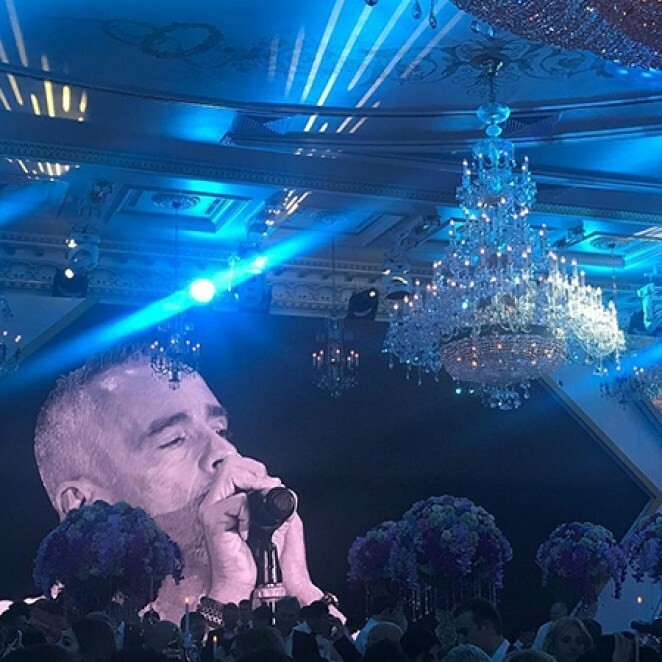 This weekend in Moscow pop stars performed at the wedding of the son of the head of the group of companies "Tashir" Samvel Karapetyan, whose fortune magazine Forbes estimated at four billion dollars. 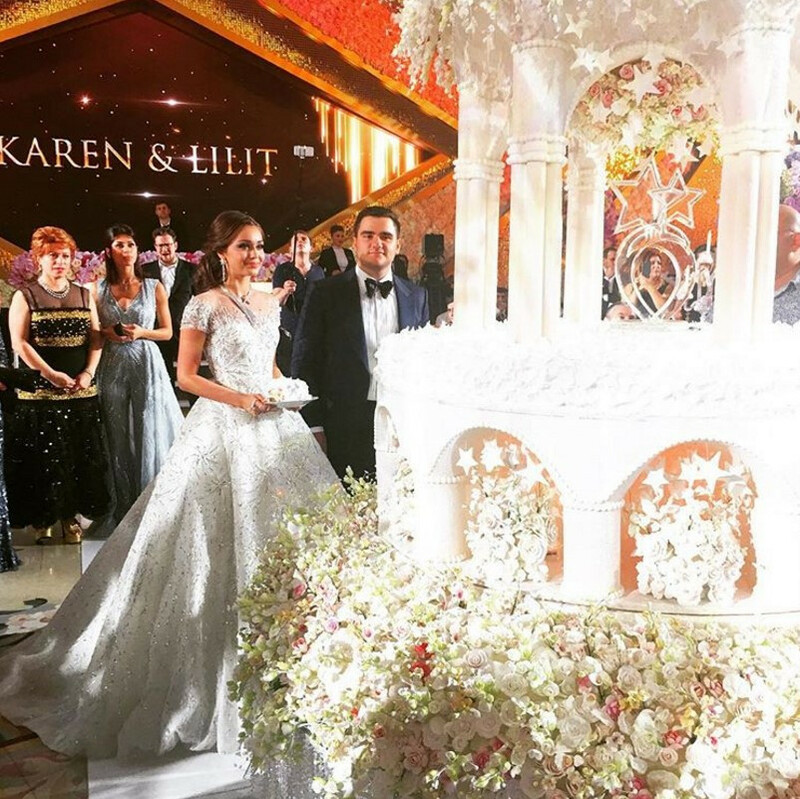 Karen Karapetyan married his beloved Lilit, inviting the Prime Minister of Armenia and many influential people to the wedding. Alla Pugacheva, Philip Kirkorov, Vera Brezhneva, Nikolai Baskov, Sergey Shnurov sang for guests last night, also at the wedding were seen Ksenia Sobchak, Andrei Malakhov, Tatyana Navka with Dmitry Peskov and other eminent persons. The groom and the bride were congratulated by Italian singer Eros Ramazotti. The magnificent ceremony was preceded by the wedding of the bride and groom in the Cathedral of the Holy Transfiguration of the Lord, specially decorated for the occasion of the feast. After the church ceremony the newlyweds went to the the "Safisa", where they were waited by numerous guests. 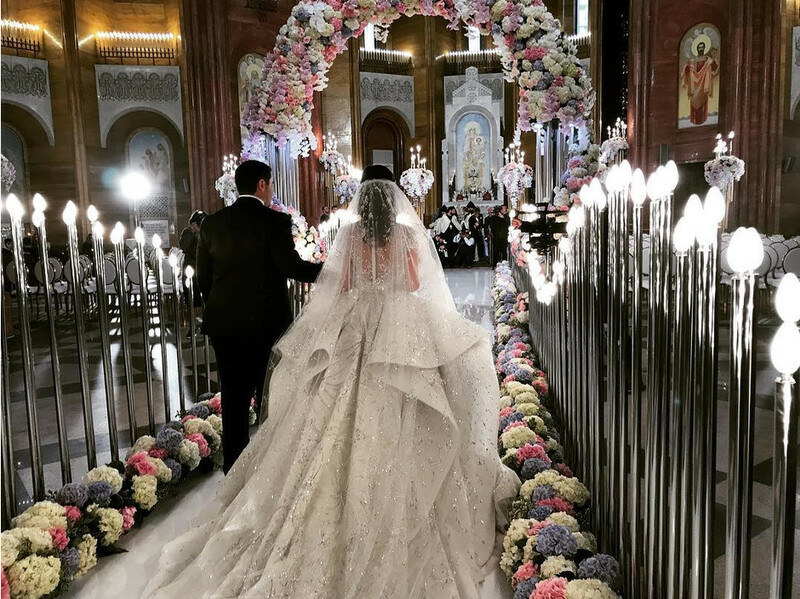 The media calculated the cost of the luxurious wedding of the son of billionaire Karapetyan - the guests were entertained by Andrey Malakhov, Ksenia Sobchak, Alla Pugacheva, Philip Kirkorov, Eros Ramazotti and other celebrities. 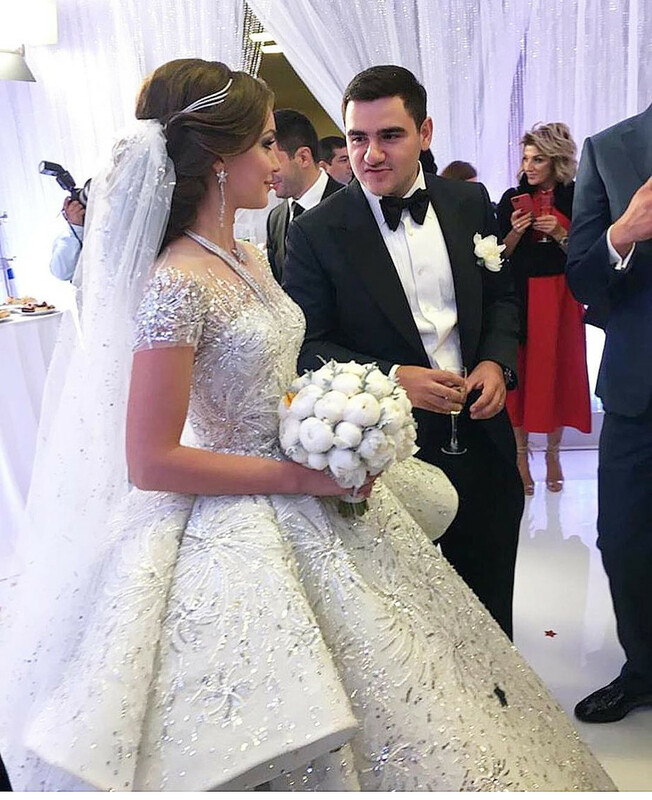 A few days ago, a wedding and a luxurious wedding banquet for the youngest son of the head of the "Tashir" group of companies Samvel Karapetyan took place at the Safisa restaurant in Moscow. According to "Komsomolskaya Pravda" referring to the promoter Evgeny Morozov, only one decoration of the living colors of the temple and the banquet hall in honor of the groom Karen and his bride Lilit costed at least 20 million rubles. 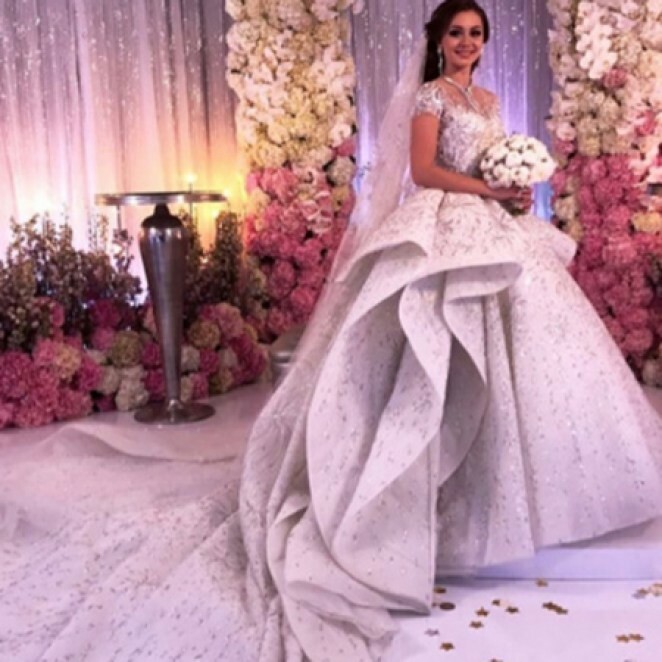 Lilit married in an exclusive dress from the famous Lebanese designer Zuhair Murad, who sews wedding dresses for the stars only to order and in a single copy. 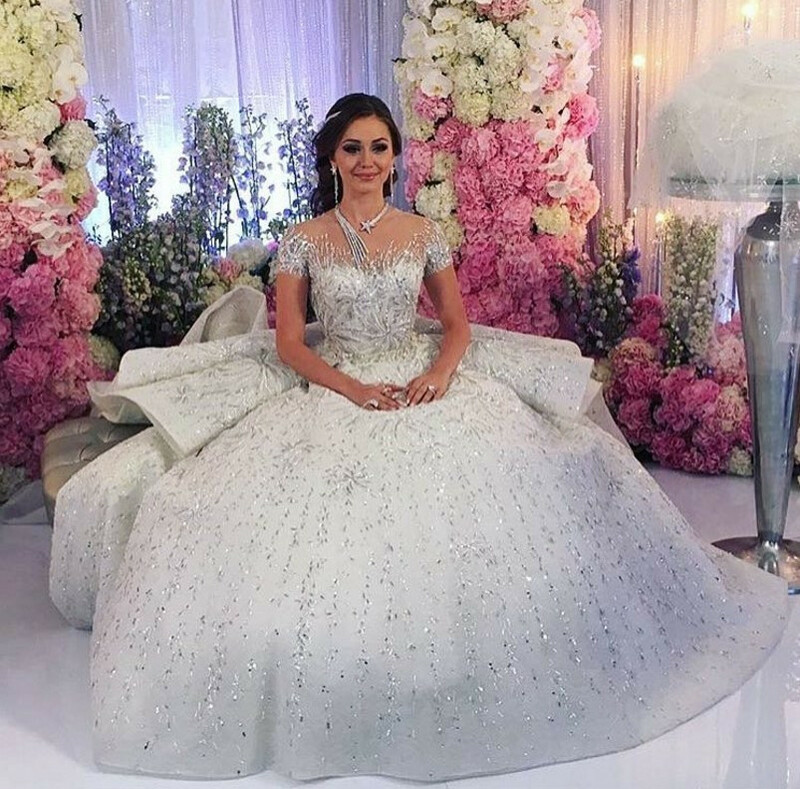 The haute couture dress valued at a minimum of three million rubles. Dress of Lilit was decorated with precious stones, so its cost was much higher. The weight of the outfit was more than seven kilograms. The host of the event was Andrey Malakhov, whose fee on the corporation is 2 million rubles. Also guests were entertained by Yana Churikova and Ksenia Sobchak. By the way, the latter asks for the evening at least one million rubles. 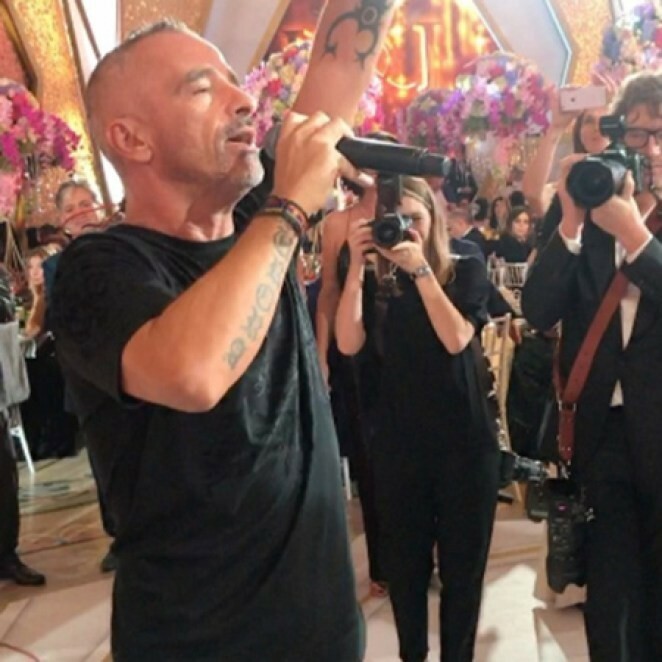 Eros Ramazotti, who takes about 3 million rubles for his performances at private parties, and more than 6 million rubles for Nikolai Baskov, more than 10 million rubles for Philip Kirkorov, as well as the music group "Leningrad" Alla Pugacheva, whose fee is 25 million rubles. 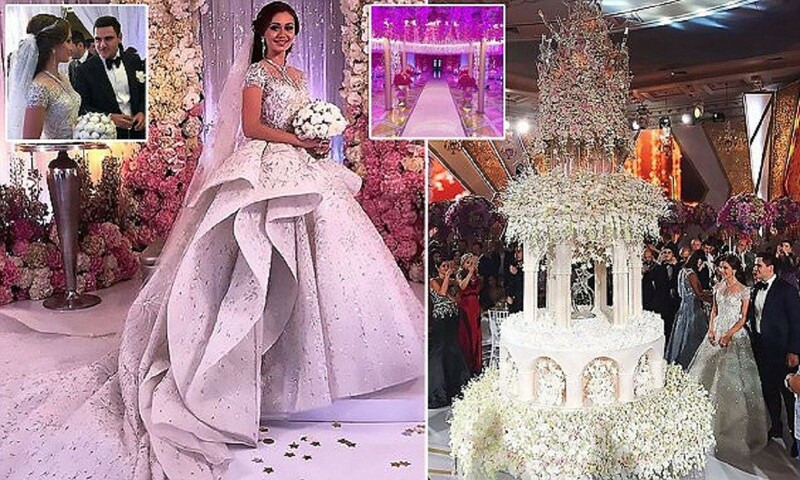 The cake, made in the form of a gazebo, cost a few hundred thousand rubles. 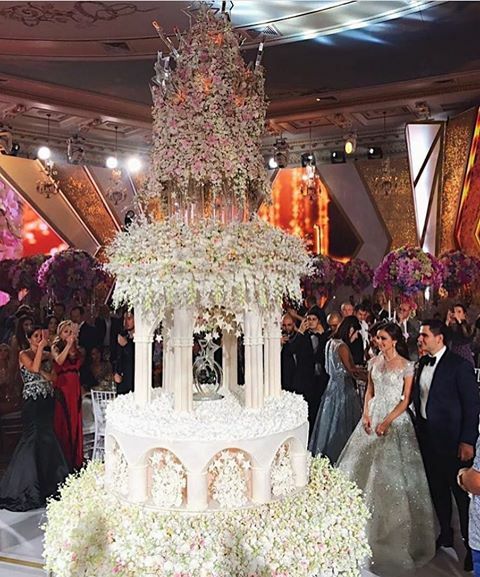 Recall, among the guests of the wedding were seen the Prime Minister of Armenia Karen Karapetyan and the President of this country - Serzh Sargsyan. The pomposity of the celebration did not go unnoticed. Samvel Karapetyan spent $ 2 million when his eldest son married Georgian bride Salome Kintsurashvili, "journalists say. .